“Midnight”: Monikered by his gang-brothers as “The Beast”. Untamed, wild, and massively powerful, Midnight is a brutal force of energy and relentless enthusiasm. 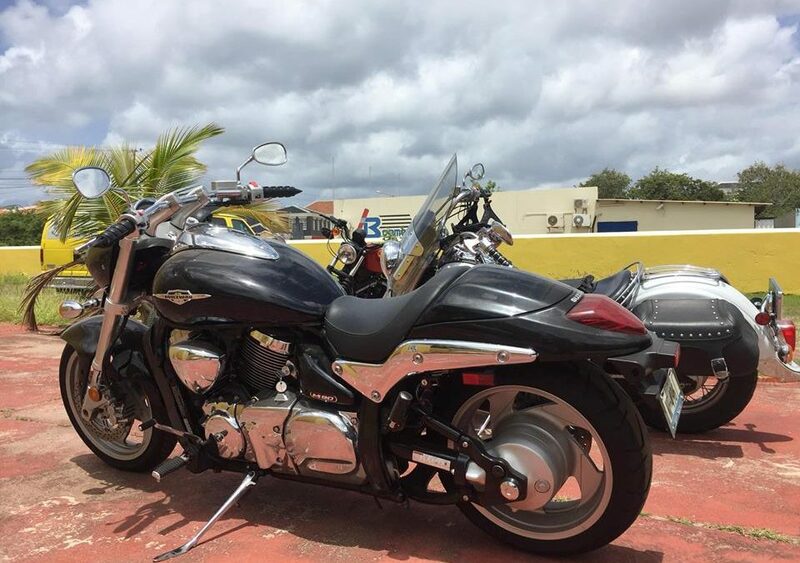 Although “The Beast” has a demanding attitude and intimidating presence, a well experienced rider will find this monster to be thrilling, addictive and an exciting companion, alone or with a group. The Ride: *For strong, experienced riders only. Big, heavy-weight, explosively responsive and powerful.